2012 has been a great and busy year for me. However, not so good on the blog front. Here's hoping 2013 will be a fabulous year for the blog and that I get a new laptop. It's been a roller coaster of 4 years and I intend to keep going! Here are some of the products I have enjoyed and relied on this year! Mac 'Creme Cup' Lipstick - This lipstick is always a winner for an everyday look, I love everything about it! An honourable mention goes to 'Hue' for being my favourite nighttime lipstick. Revlon 'Strawberry Shortcake' Lip Butter - This is quite similar to 'Creme Cup' but has a glossier and slightly brighter finish. 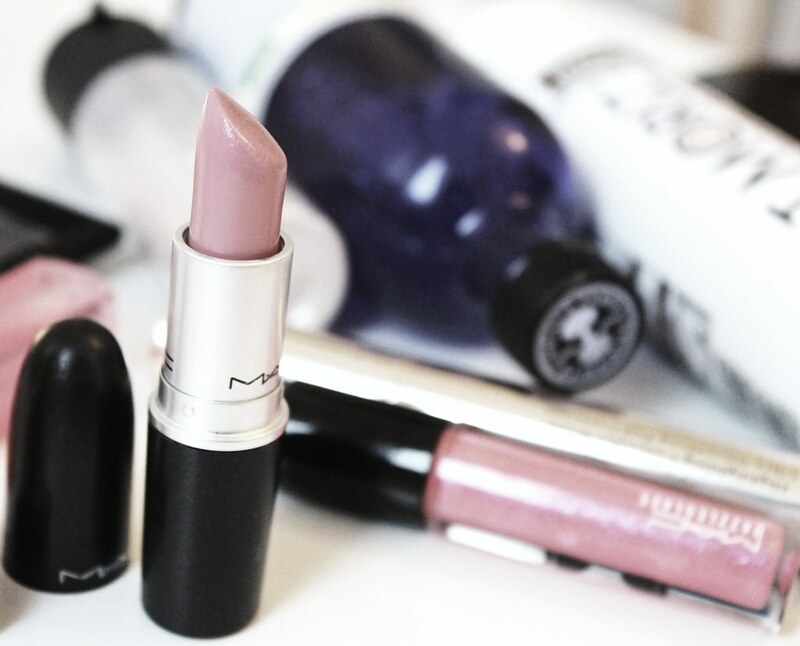 Mac 'Out For Glamour' Dazzleglass - Perfect for a glossy pink pout! 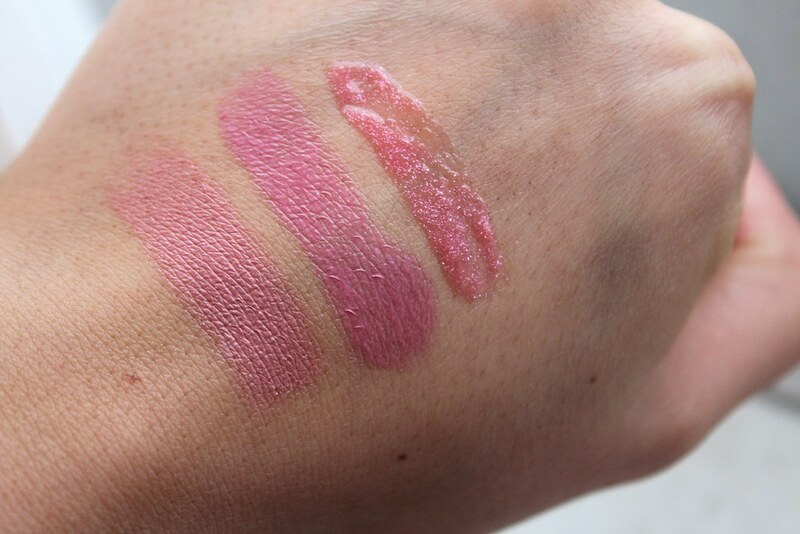 Swatches for Mac 'Creme Cup', Revlon 'Strawberry Shortcake' and Mac 'Out For Glamour' Dazzleglass. Mac Strobe Liquid - The next best thing other than coffee for tired mamas. I mix this with my moisturiser for a luminous awakening finish. Neal's Yard 'Rehydrating Rose Toner'- I love this to refresh my tired skin and remove any last traces of makeup I have missed! St Moriz 'Tanning Mousse' - This has been purchased countless times this year, no holiday means I miss my tan so I fake it. This is super cheap compared to the St Tropez mousse and just as good. I find that the St Moriz gives me a deep tan like I have been on a sunbed (no I wouldn't dare go on a sunbed - I did as a teenager and am extremely regretful) and the St Tropez gives a slightly more golden look like you caught a tan at the beach. Well I'm sticking to £3 as opposed to £25. I'm happy, hubby is a fan of this too! Soleil Tan De Chanel - This is a favourite for life. See review HERE! 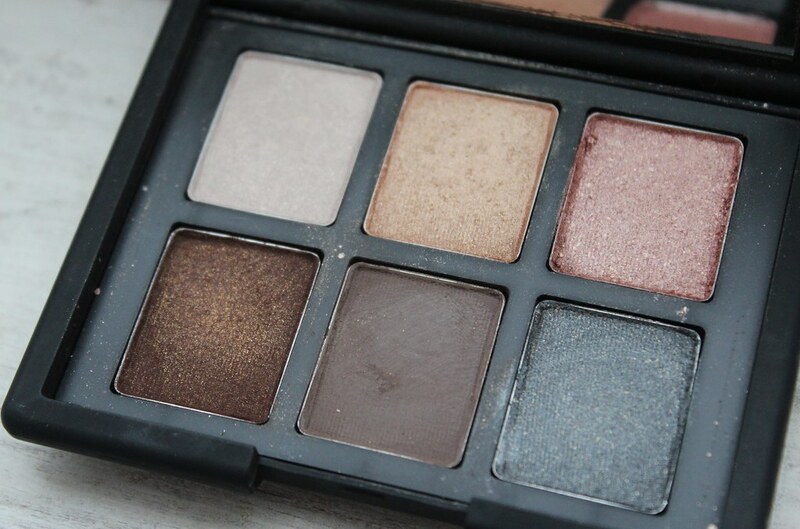 Nars 'American Dream' Eye Shadow Palette - Love love love this, perfect for day and night! Nars American Dream eyeshadow palette. 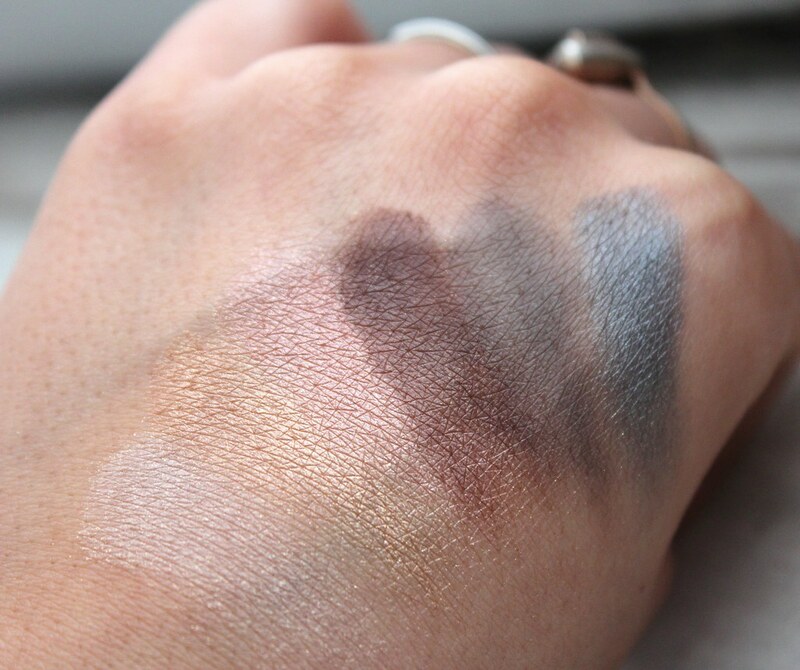 Shades include: Bellissima (I), Galapagos, Alhambra (II), Bali, Silk Road (I) and Tzarine (II). 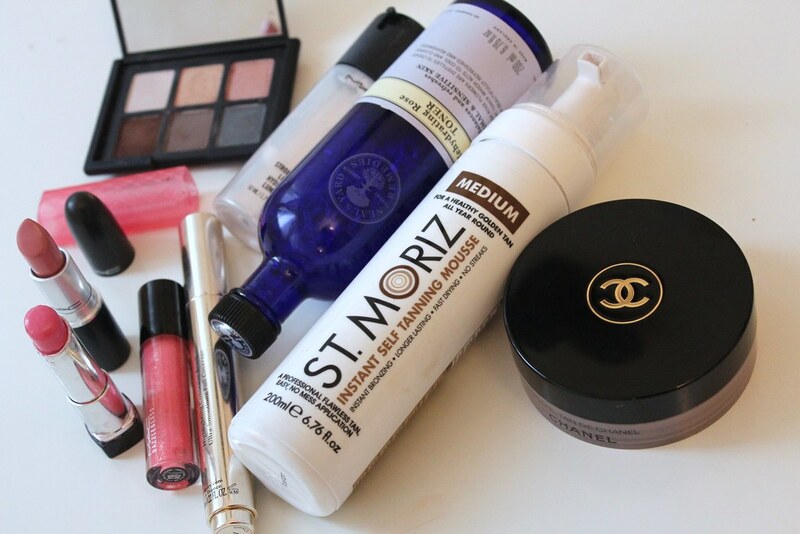 What are your favourite products of 2012 and what are your plans for this evening? Wishing you all a happy new year! Tonight we are of to my mother in laws to celebrate with family. I will try and take photos and upload them tomorrow! Today I got my hair done. And it really was crying out for some love. I was asked to review the 'Rush' salon conveniently situated on Oxford Street, a spot of shopping and a new 'hairdo'? Yes please. 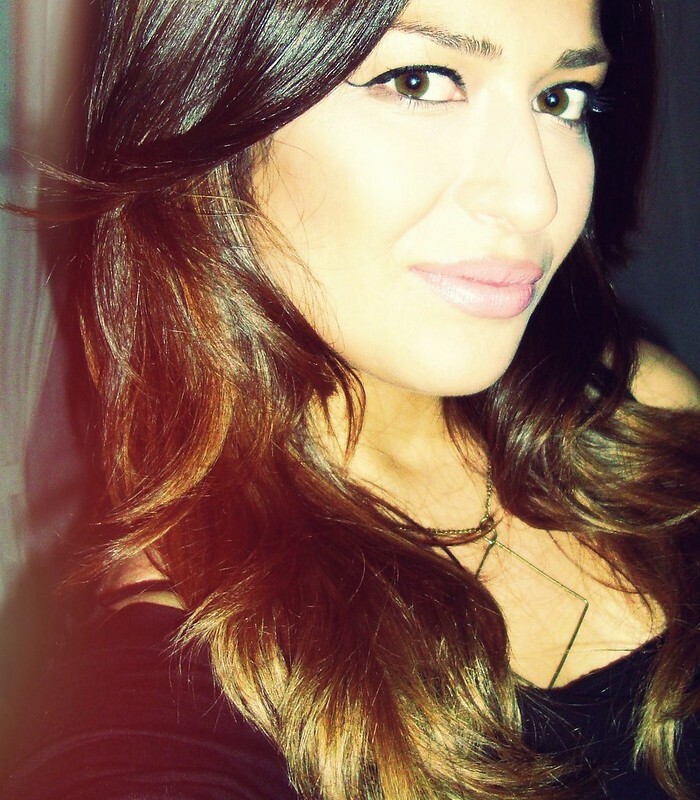 I went to the salon with the intention of going either much lighter or extremely dark and I got the best of both. I got ombre. 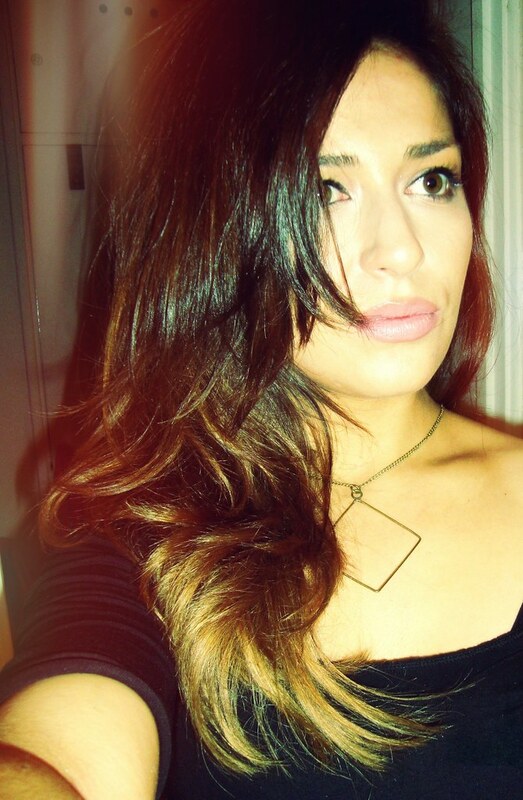 I attempted the 'at home' ombre myself in the past, (twice to be precise) but never really got it perfect which ended in me dying it back to brown after a few days. However, this time round the professionals worked their magic and I LOVE it. Here's my 'before' pic where I look ermmmm extremely worried. You can see that my hair was a flat weird warm shade of brown with my roots coming through. *Sigh* Not a good look. What did I have done? 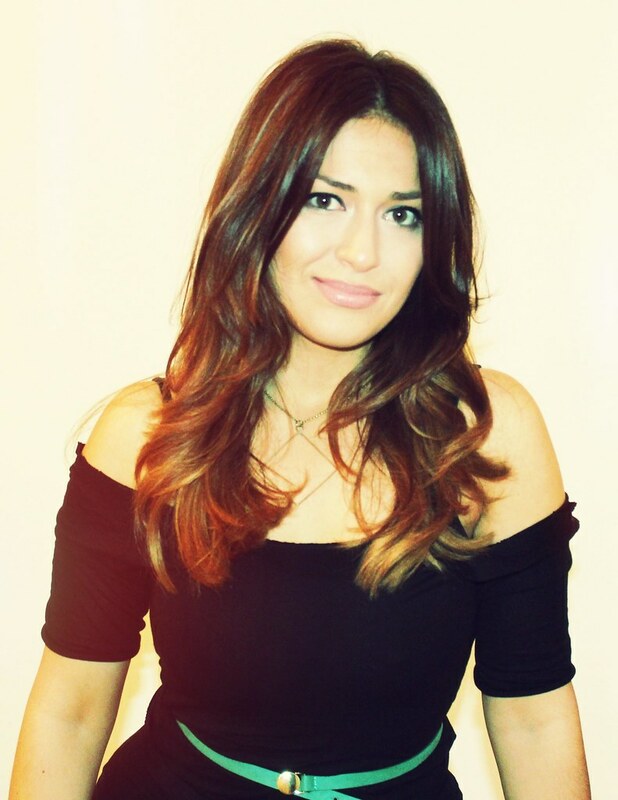 I'm so pleased I had the highlights done as well as the dip dye/ombre as it resulted in a more dimensional colour and helped frame my. I love that my roots are dark and how low maintenance it's going to be for me as it grows out. 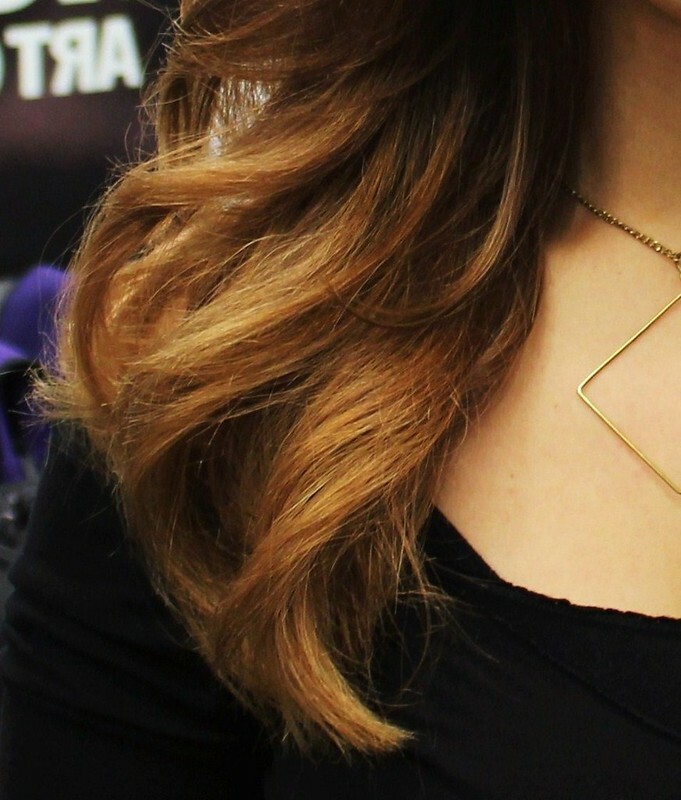 Did you know that Ombre is STILL one of the most requested looks? A huge thank you to the whole team at Rush Oxford St who were extremely friendly and helpful even though they didn't even realise I was a blogger at first. it just goes to show that they are super attentive and friendly to every single customer. 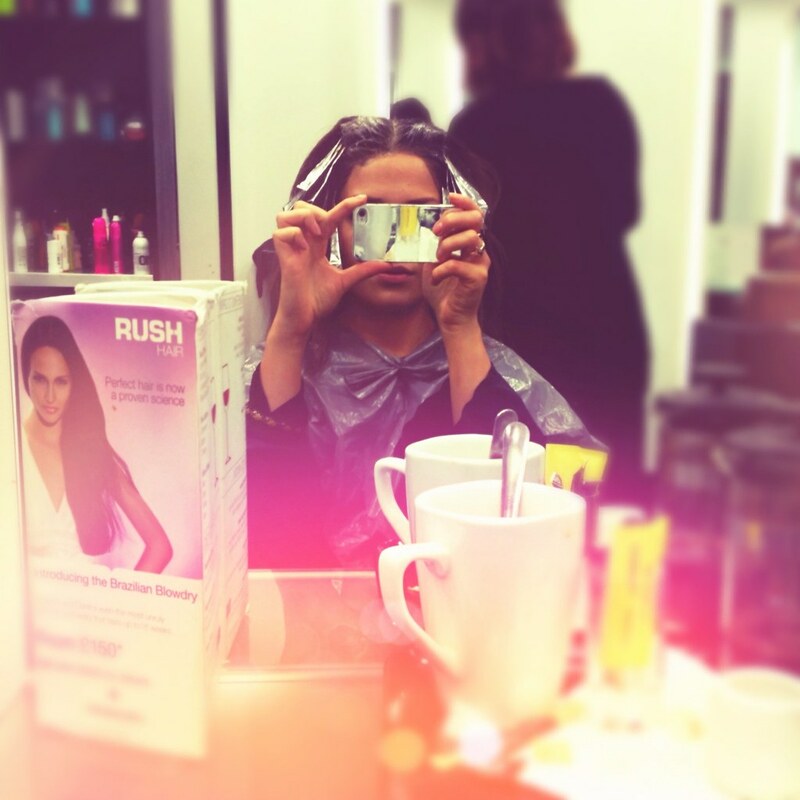 Furthermore, a special thank you to Chris the colourist who did an amazing job! Thank You. A 10/10 from me! I would totally recommend the salon without any hesitation. 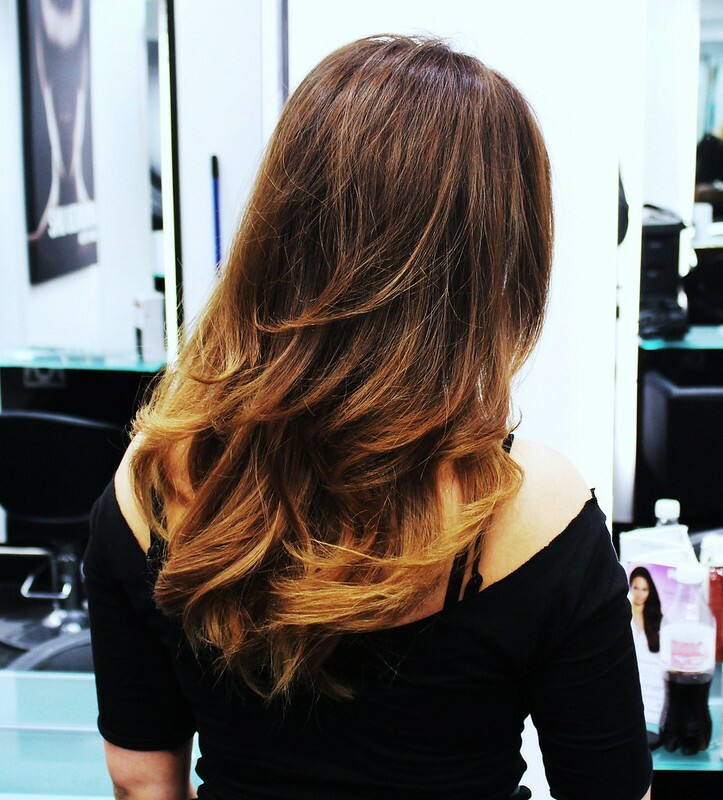 What are your thoughts on Ombre? In the beginning I hated it and still do on some people, but when done right it's rather magical. Can you tell I'm happy?